With the new implementation of RERA Karnataka on making RERA registration a legal mandatory process, now no builder can escape the eyes of the law and the hands of justice when selling or purchasing a property in the state. Read ahead to know more. Real Estate Regulatory Authority (RERA) has transformed the property scenario of India and is bringing new developments every step. Since the Real Estate (Regulation and Development) Act is very new, therefore it’s subject to amendments and modifications by each State Government. In order to be a better regulatory authority in India, every state RERA is ensuring that buyers’ interests are protected and they don’t suffer any issues like possession delays, cheating, scams, etc. About 1,600 projects and 3,000 agents have registered under in the state after the RERA Act was implemented in July last year. 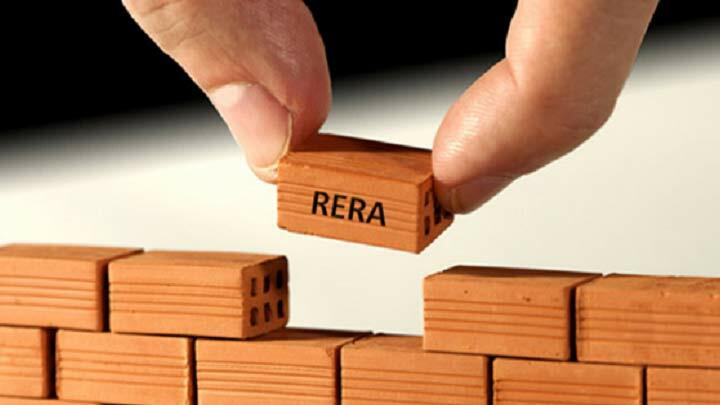 With the recent updates following RERA, the latest is about RERA Karnataka making it now illegal to buy or sell property which is not registered with RERA. 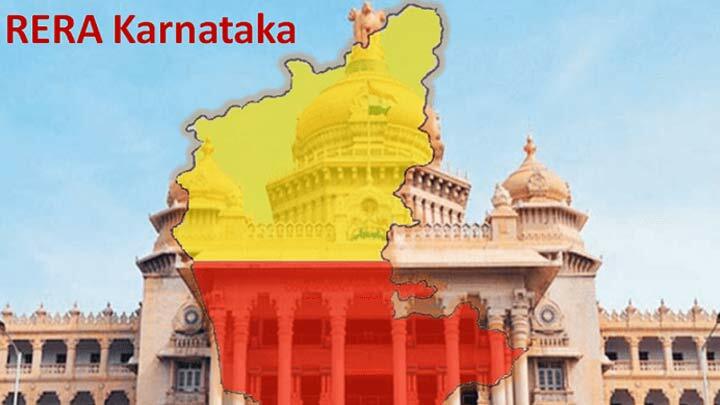 For both new projects and ongoing projects, the Karnataka Government has banned all sub-registrar offices in the state from registering flats or plots, if buyers/sellers don’t specify the RERA registration number. 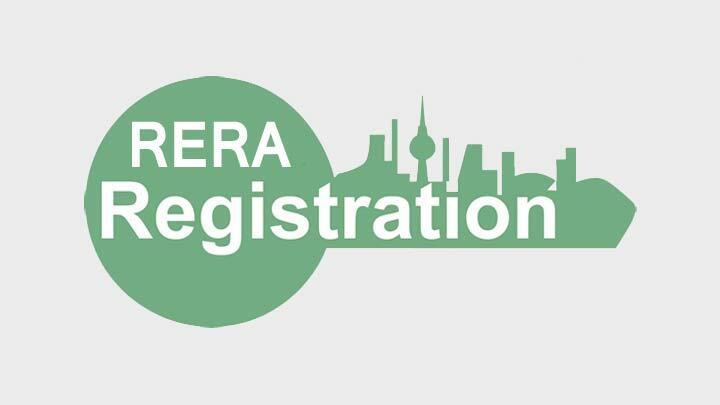 According to the recent news by TOI, Inspector General of Registrations and Commissioner of Stamps, KV Trilok Chandra said that RERA Registration Number is mandatory to fix guidance as it is necessary to evaluate stamp duty and registration fee. Without fixing a guidance value, registration cannot happen. Else it’ll be considered illegal. This decision has been taken after the state experienced an intense pressure from homebuyers to regulate the real estate sector. Since many unethical builders and property developers were selling properties without getting projects registered with RERA Karnataka. With this new rule being set up, builders can no longer deceive buyers by selling half-built flats stealthily and get the property registered in the name of consumers. This rule will also force builders to register ongoing projects with RERA and thereby contribute to the protection of the consumers in case of any problem. Since registration with RERA was mandatory, therefore, the stricter application of the authorities for quoting the registration number is only going to make the lives of homebuyers much more sorted and easier. 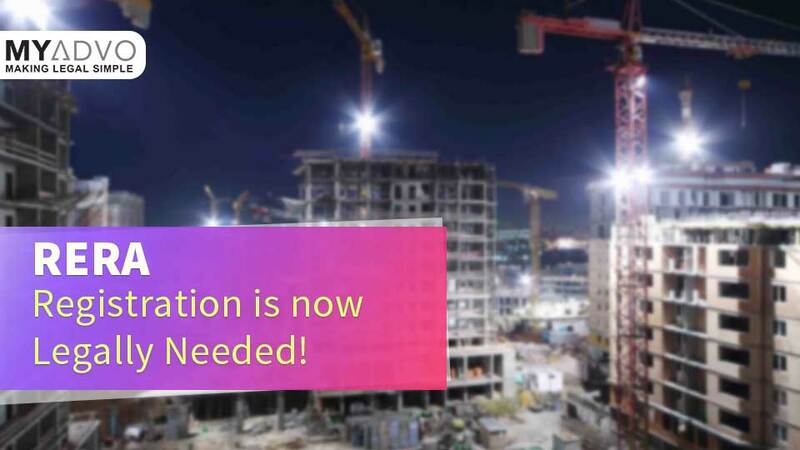 In reference to Section 59 of RERA Act, Section 45 of RERA Karnataka prescribes the punishment against any act committed in violation of provision Section 3 of RERA Act which states about the Prior registration of real estate project with Real Estate Regulatory Authority. This all translates that for the purpose of this section, where the real estate project is to be developed in phases, every such phase shall be considered a stand-alone real estate project, and the promoter shall obtain registration under this Act for each phase separately. However, this may be a great step for other states RERA to consider as well. In case, property dealers and real estate developers still fail to register the project, new or ongoing, this regulation may just be the solution needed. Guess the builders need to be more alert from now on unless your state RERA launches it too! Don’t know how to go about the RERA registration, well look no further than MyAdvo, where you can get a legal guidance with just one click! MyAdvo is a legal directory offering you with a list of lawyers near you specialising in property cases and many other legal topics. With MyAdvo now you can find the best from a list of reputed advocates online. All you have to do is send in your query at consult@myadvo.in and get your legal issues resolved just like that! Stay updated on the advancements made in RERA with our legal news! We keep you on-point with all information through our legal blogs as well. At MyAdvo, we aim to make legal simple for you! If you like our post, make sure to give it a thumbs up & share ahead! We’d love to know what you think about it, so don’t forget to mention in the comments below.